At least 26 people are in custody after a series of explosions killed nearly 300 people in Sri Lanka. BLK Nadroga continued their winning form beating Namosi 43-5 at Lawaqa Park last Saturday. This outcome was not expected in last week’s buildup to the match as Nadrogra saw Namosi as a threat. Namosi brought a physical approach to the game but was evenly matched by Nadroga’s aggressive defense which stopped Namosi from breaking the defense line early in the first half. 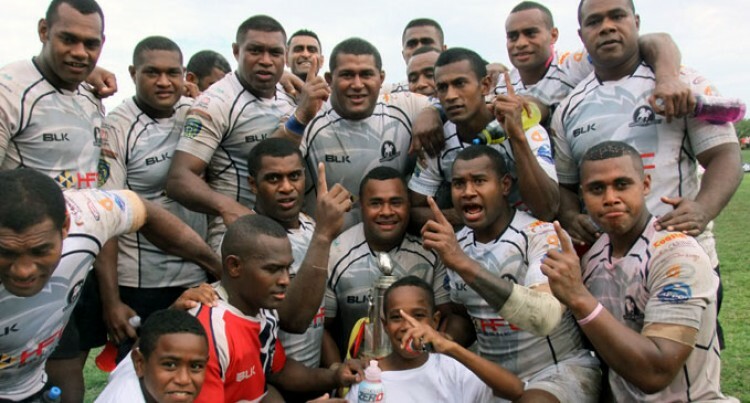 BLK Nadroga continued their impressive form as they played a more physical open game on the day to clinch the title for the sixth time. Namosi just fell short as they continued to make unforced errors and lacking execution in their game. Nadroga played the full 80 minutes of the match to run away with the huge score margin in their favor. Eroni Vasiteri was selected as man of the match for his overall game performance in attack and defense. He also scored two tries for Nadroga in the first half. There were some indiscipline concerns which saw Nadroga with two Yellow Cards and Namosi with one Red Card. The BLK Nadroga side now has six successive victories under their HFC Bank Farebrother title with only two challenges left to make it a perfect season. Next to Challenge is Vatukoula and the winner will play Nadi in the final challenge. Vatukoula with a strong fan base following will challenge the BLK Nadroga team this Saturday 3.00pm at Lawaqa Park, Sigatoka.